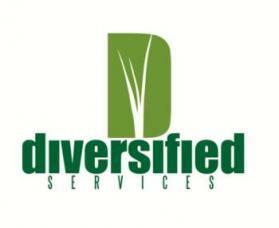 For years, Diversified Services Lawn & Garden has been the first name that comes to mind for garden and plant needs for many in Arkansas. Why? We like to think it's our dedication to our customers and our ongoing love of growing something great. Few realize the amount of work that goes into a successful vegetable garden or the tons of labor involved in making your yard and landscaping look perfect. We do--and because we do, we are dedicated to helping others bring their dream yards and gardens out of the dirt and to fruition. We can help you with virtually any plant, tree, or grass and have experience in suggesting the ideal plants for your yard and our climate. Come see us--we love making repeat customers every day.